Hi friends! 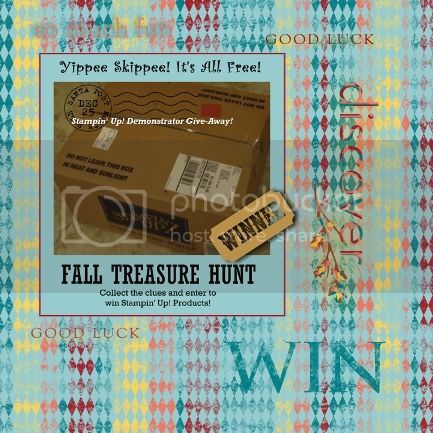 Late post today, but I have a quick card to share using the Tags 4 You and Truly Grateful stamp sets. 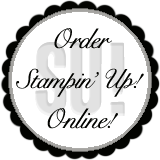 This is a version of a card shared with us from Stampin' Up! I love when I can create something fast from ideas that were shared! 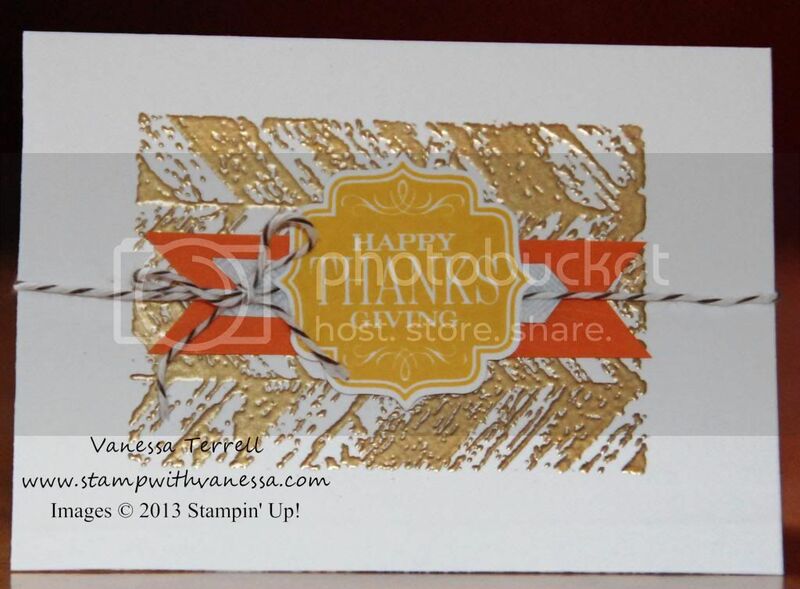 This card uses heat embossing! I love heat embossing...it just takes your card to a totally different level! Here's my finished card.